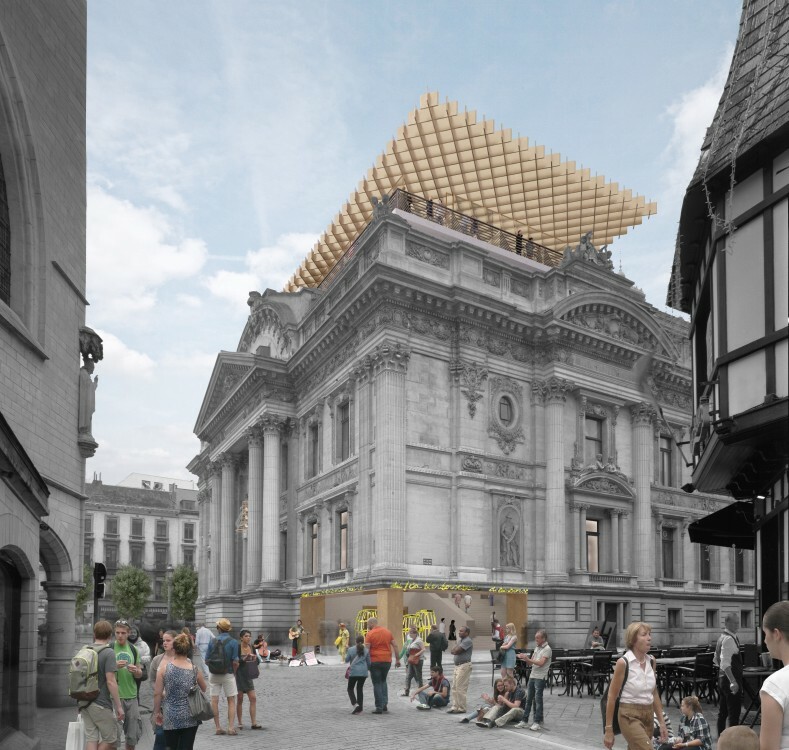 The exhibition will occupy two entire floors overlooking the great hall and includes numerous spaces for visitors to learn about and experience more than 1,000 different Belgian beers that are brewed across the country. More than 350,000 visitors are expected to visit this new attraction, which will rival the Guinness Storehouse and the Heineken Experience. Unlike other attractions, the Beer Palace will include all beers brewed in Belgium. 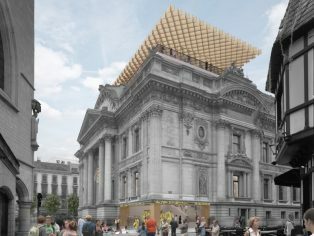 It will give visitors a true experience of the unique Belgian Beer culture.